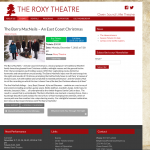 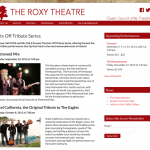 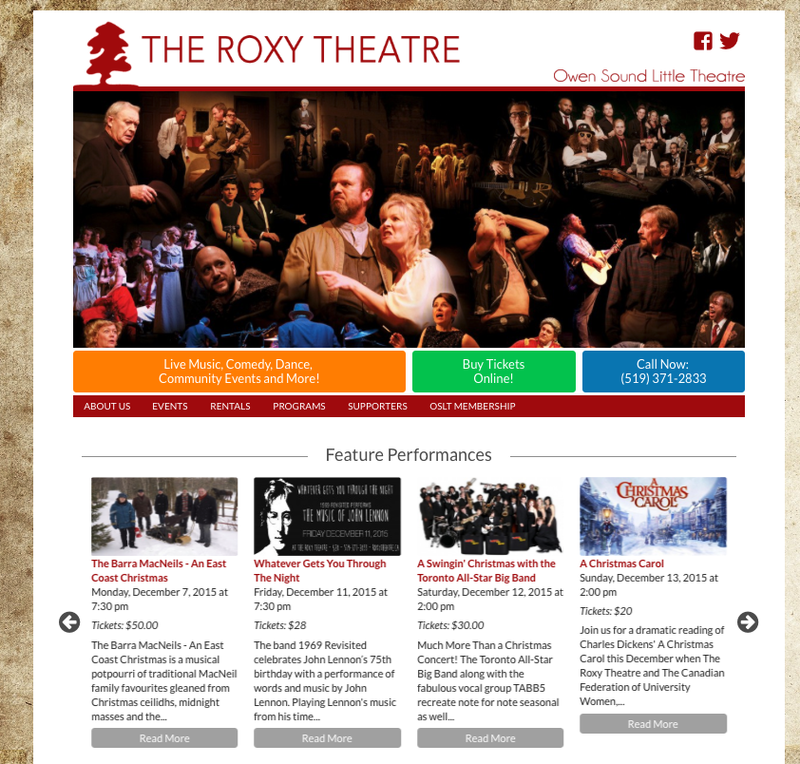 The Roxy Theatre is Owen Sound’s premiere live performance centre featuring musical and dramatic productions throughout the year and home to the well-known Owen Sound Little Theatre. 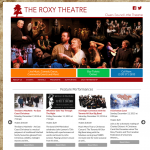 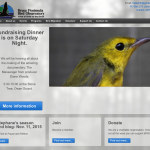 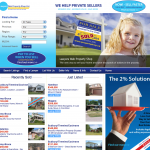 This client needed a visually dynamic web site to feature an extensive performance schedule and events list which they could easily maintain in-house. 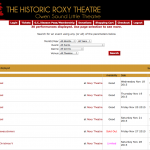 The site includes a custom performance manager, mail-blast service and links directly to TheatreManager for ticket orders.